Come 10-12 November, and the ghats and bylanes of Varanasi will be spruced up to celebrate one of its most famous sons — Kabir — as the second edition of the Mahindra Kabira Festival kicks off here. 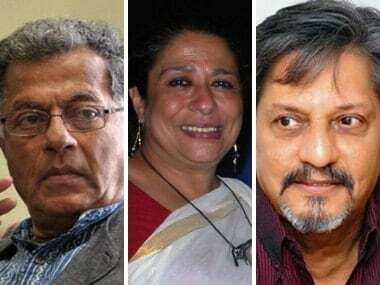 Conceived by the Mahindra Group and Teamwork Arts, the festival promises to be a sublime celebration of the mystical poet, and will feature grassroots artistes as well as renowned names such as Bindumalini and Vedanth Bharadwaj, Mahesha Ram, Nathoo Lal Solanki, Rashmi Agarwal, Harpreet Singh. The headline performers will be Kailash Kher and Shubha Mudgal. A specially curated experience of the life and works of Kabir, the second Mahindra Kabira Festival will celebrate his philosophy of inclusiveness. Music lovers can look forward to an unforgettable experience of music on the banks of a timeless river, thronging with people, colour, sound and melody. The event will be a blend of various musical styles — from the Benares gharana, folk traditions, Sufi music, dadra, thumri and khayal gayaki styles, as well as ghazals, pakhawaj and tabla. A thoroughly invigorating and engaging programme it is indeed. During the soul-cleansing Morning Music at the Darbhanga Ghat, visitors will awaken to uplifting musical performances. At midday, there will be Literature Afternoons where experts will discuss ideas inspired by Kabir’s poetry. The sessions will include a spellbinding traditional Dastangoi recital and energising chai to fuel the contemplative literary discourse. Further, there will be specially guided heritage and food walks curated by expert chroniclers, who will unlock the city’s mysteries and help attendees understand Kabir’s passionate beliefs. Led through the meandering lanes and alleys of the city, walkers can fall in step with Benarasi culture, savour a melting pot of flavours bursting with the spice of the kachori, the zing of the chaat, and the exuberance of the Benarasi lassi and paan. The walks will follow the food trail from the famous Kashi Chaat Bhandar to the tiny stalls of Kachori Gali behind Kashi Vishwanath Temple. 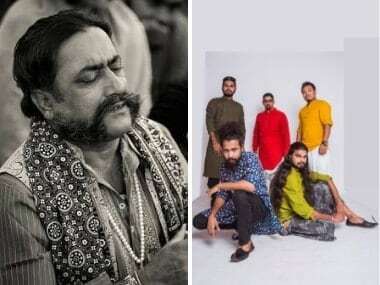 Wandering musicians will entertain the group as it makes its way to other iconic sites like the Kabir Mat, the Sankat Mochan Temple and the famed Banarasi weavers at work translating fantasy into golden reality through their timeless looms. In an incomparable montage unique to Varanasi, the Evening Music programme at the Chhota Nagpur Bageecha and the Assi Ghat will mark the culmination of each day after the grand aarti. 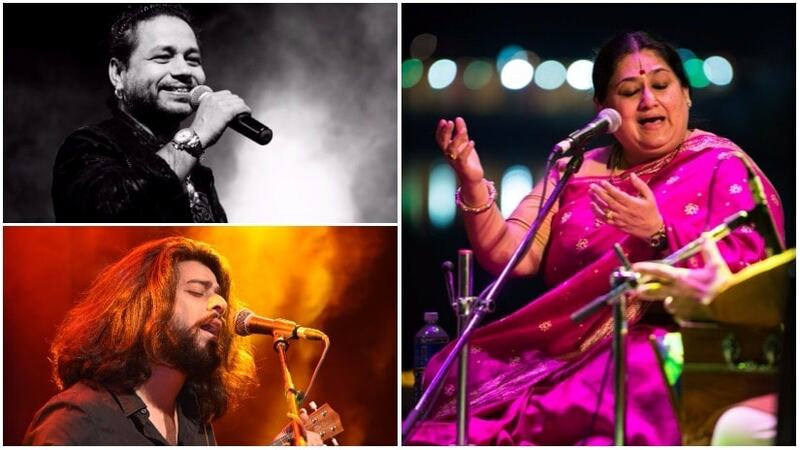 Headline performances by Shubha Mudgal and Kailash Kher will be staged on the Ganga, facing the ghat under the stars.